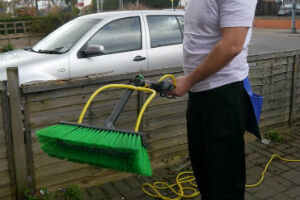 Havering RM Domestic & Commercial Window Cleaning | Quality Property Care Ltd.
Quality Property Care Ltd. is a very rated window cleaning company in Havering RM. It was established back ten years ago. Through the years we have realized that customer`s satisfaction is the best value we get from our services. The commercial and domestic window cleaning service is one of our top work based on fast speed, innovative strategy and minimum danger for the clients and the window cleansing agents. Streaks absolutely free treatment with purified water only! No sticky or greasy stains after window cleaning any longer! 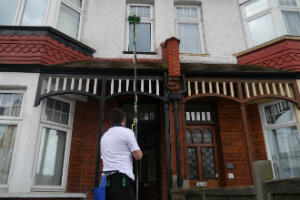 There is no better approach to clean windows in London than to get in touch with Quality Property Care Ltd. in Havering RM, we arrive completely prepared, able of reaching up to 4 stories in height. There are some service requirements that need to be fulfilled in order for us to effectively clean. The window must be in a fine condition, maintenance must have been passed before we can clean. A parking space near the place of the cleaning, no further than 30 yards ultimately and a clean reach of the window without any objects in the way, like branches or walls. To reserve us give 020 3746 4287 a call where a team of professionals is waiting to help you anyway they can. Get in touch with us free of charge at the given number to find answers to questions and reserve the very best cleaning support in London.